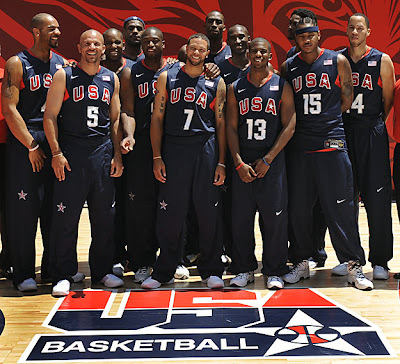 The Redeem Team has brought back the Gold Medal to the USA. In one of the most thrilling and hotly-contested Olympic games ever, the USA pulled out a huge victory in the waning minutes of the Olympic battle, winning 118-107. Kobe Bryant nailed a three-pointer and was fouled, converting a four-point play in what was a close game with only 3:10 left in the 4th quarter. Later, Dwayne Wade hit another 3-pointer to essentially wrap up the victory for the USA, putting them in front 111-104 with 2 minutes left. Ricky Rubio was then called for a technical foul, with under 1 minute to go and down near 10 points, that sealed the deal for the Americans and started the post-game celebration. Kobe hit some huge shots in the closing minutes. When it seemed like our players were tensing-up and feeling the pressure of Spain's upset bid (and the crowd going crazy), Kobe stepped up to the plate to lead the Redeem Team. He was fantastic at the finish. Wade came off the bench to lead the second unit and overcome Spain's first quarter lead. He scored 21 points in the first half alone and finished with 27. He was the difference in bringing us back. Wade was also 4-7 from the 3-point line and helped provide the spark we needed. Tayshaun was awesome when he was in the game. 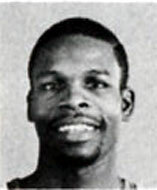 He gave the team some intangibles in the way of put-backs, rebounds, clutch shots and zone busting passes. He gave some important minutes to the 2nd unit. The 2nd unit guards were huge at pushing the pace, setting the tempo and negating/creating turnovers. With Jason Kidd struggling to keep up with Rubio and Navarro, Paul and Williams provided better defense and fresher legs. When they were in the game, the USA would go on a 'run'. Spain: Give them credit. They wouldn't give up. Spain put themselves in position to steal the game at the end. The Gasol Brothers: Really pounded the paint. Spain outrebounded the USA. Navarro: He seemed to get around our guys at ease and shoot his floaters in the paint. It was frustrating to watch. He had a breakout performance! Rudy Fernandez: His shake-and-bake, off-balance shooting demo kept Spain close. Fernandez made five 3-pointers and finished with 22 points. Portland has found a sweet shooting Brent Barry type. 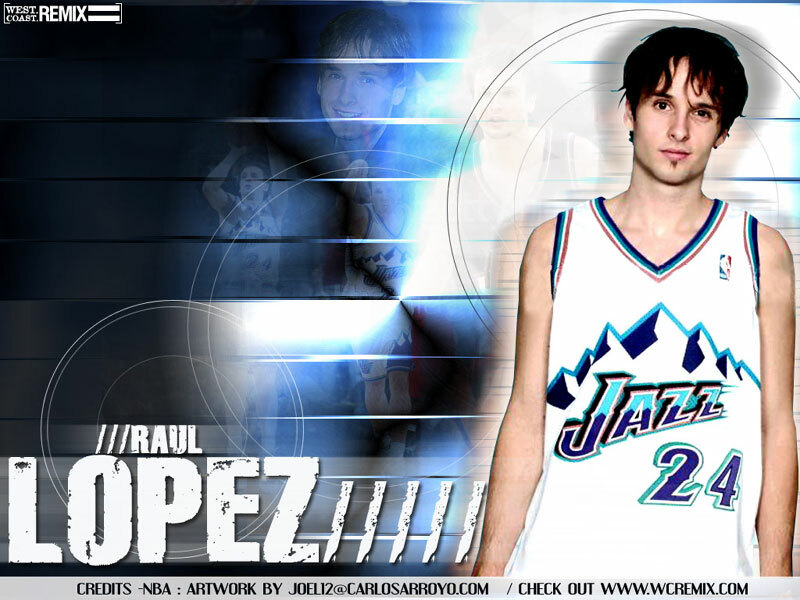 Ricky Rubio: Established himself as the #1 pick of the 2009 NBA Draft. He's quite the performer and showman, for only being 17 years old. WAY TO GO REDEEM TEAM USA! Was Rubio really that good? I didn't see the game (2:30 ET). I heard Fernandez was the real deal. Fernandez was on fire. He couldn't miss from the outside. Even though some of his shots were kinda lucky. He even had a sweet, drive-by dunk on Dwight Howard which opened up some eyes. Rubio wasn't great, but he caused havoc on Kidd defensively. He was able to run the team and get in the lane rather well, making some no-look passes. He's incredibly tricky and skilled with the ball in his hands and he seems to be taller than both Deron and Kidd, 6-5? He'll be money. Fernandez's dunk ON Dwight Howard was the dunk of the year. Pretty unreal for a skinny white dude from the suburbs of Spain. Rubio didn't totally blow me away, but he's also only 17. I can't imagine any 17-year olds in the U.S. playing real minutes in a game like that and holding their own. So pretty impressive in that regard. I would also like to congratulate NBC on finally showing a basketball game live in every U.S time zone. It is only 2008 after all -- glad they were able to figure that one out.